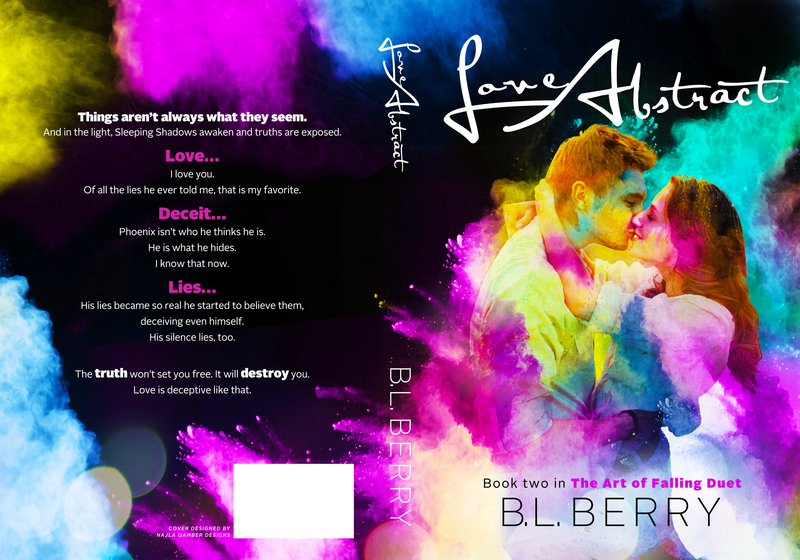 I am so excited to share the cover for Love Abstract with you today! Najla Qamber Designs did a phenomenal job capturing the look I was going for in Book Two in the Art of Falling Duet. 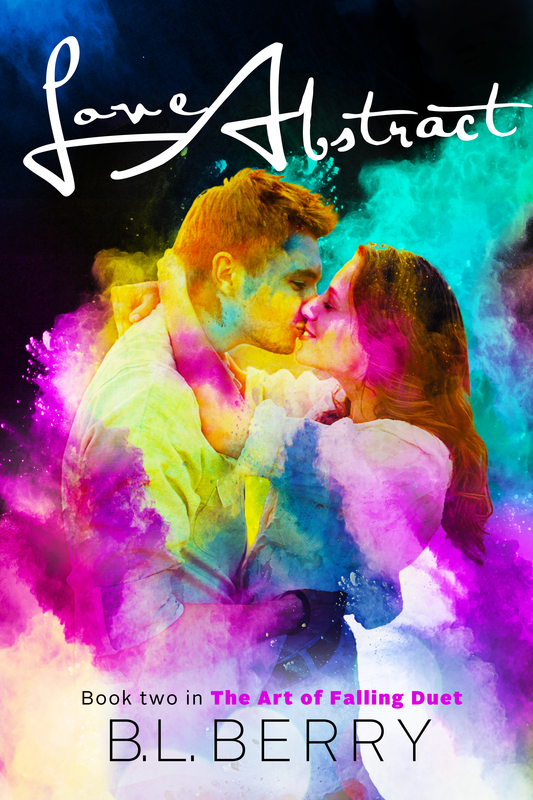 Be sure to add Love Abstract to your TBR list. Release day of May 18th will be here before we know it! Oh, and be sure to keep your eyes peeled for the prologue of Love Abstract! Some of my favorite blogs are sharing it today.